This question is inspired by the extremely large mezuzot at Ben-Gurion airport (original image, rehost). If one attached a complete, kosher sefer Torah to a sufficiently large doorpost, would it fulfill the mitzvah of mezuzah? The Bach Yore Dea 290 quotes Shulchan Aruch 288 that a mezuza written on two separate Gilyonos is Possul which is the case with a regular Sefer Torah where "Shema" is written a different page to "Vehoyo im shomoa"
ספר תורה או תפילין שבלו -- אין עושין מהם מזוזה. 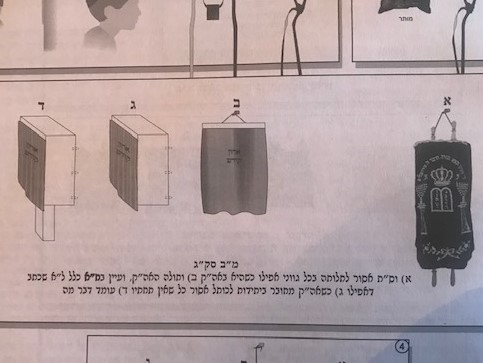 A nice chiddush that I read in the Sefer Vedibarta Bam quoting the עיטורי תורה quoting the Midrash Rabbah 18.3 in which Korach asked this question regarding a room filled with Sifrei Torah does it need a mezuzah? שלא להוסיף על המצות ופרושן - שנמנענו שלא נוסיף בתורה שבכתב ולא בתורה שבעל פה, ועל זה נאמר (דברים יג א) לא תוסף עליו. 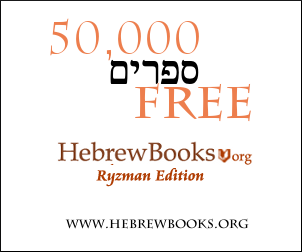 וכיצד יהיה התוספת? כתב הרמב''ם זכרונו לברכה (ממרים ב, ט) כגון המורה שבשר עוף בחלב אסור מן התורה, וזה מוסיף על דבר הקבלה, שכך קבלנו בפרוש לא תבשל גדי וגו' שבשר בהמה וחיה נאסרו לבשל בחלב, אבל לא בשר עוף. וכן אם הורה שבשר חיה מתר בחלב עובר משום לא תגרע, לפי שזה גורע הוא, שכך קבלנו שבשר בהמה וחיה בכלל האסור, עד כאן. To not add to the commandments and their understanding: That we were prevented not to add to the written Torah, nor to the oral Torah. And about this is it stated (Deuteronomy 13:1), "do not add to it." And how is the addition? Rambam, may his memory be blessed, wrote (Mishneh Torah, Laws of Rebels 2:9), "For example, one who instructs that chicken meat with milk is forbidden by Torah writ - that is adding upon the word of the received tradition. As so did we receive about the understanding of 'you shall not boil a goat, etc.' - that the meat of a [domesticated] beast and a [wild] animal are forbidden to cook in milk, but not chicken meat. And so [too,] if he instructed that meat from a [wild] animal is permitted with milk, he has transgressed on account of 'you shall not subtract.' As this is subtracting, since so did we receive [about the verse's understanding], that the meat of a [domesticated] beast and a [wild] animal are [both] included in the prohibition." To here [are his words]. How is the Mezuzah* written? Two sections of the Pentateuch, those beginning, "Hear, O Israel" (Deuteronomy 6:4) and, "And it shall come to pass" (Deuteronomy 11:13) are written in a single column on one slip of parchment. A space of half a nail's breadth is left as a margin above and below the column. If the Pentateuchal sections were written in two or three columns, the Mezuzah is fit for use. They must not however be written in the shape of a tail (broad at the top line and gradually narrowing to a point), or of a circle, or of a tent (narrow at the top and broadening to the base). A Mezuzah written in any of these forms is unfit for use. If the text was written out of order, for example, if the second section was in front of the first, it is unfit for use. If it was written on two slips of parchment, even though these were sewn together, the Mezuzah is unfit for use. A Scroll of the Law that has become worn out or phylacteries that are worn out may not be used for a Mezuzah. Nor may margins cut off from a scroll of the Law be so used; for anything dedicated to a sacred purpose may not be degraded from a higher to a lower degree of sacredness. The bottom line is that only these section on Mezuzah are to be written and nothing else as this essence of the argument between Korach and Moshe. Not the answer you're looking for? 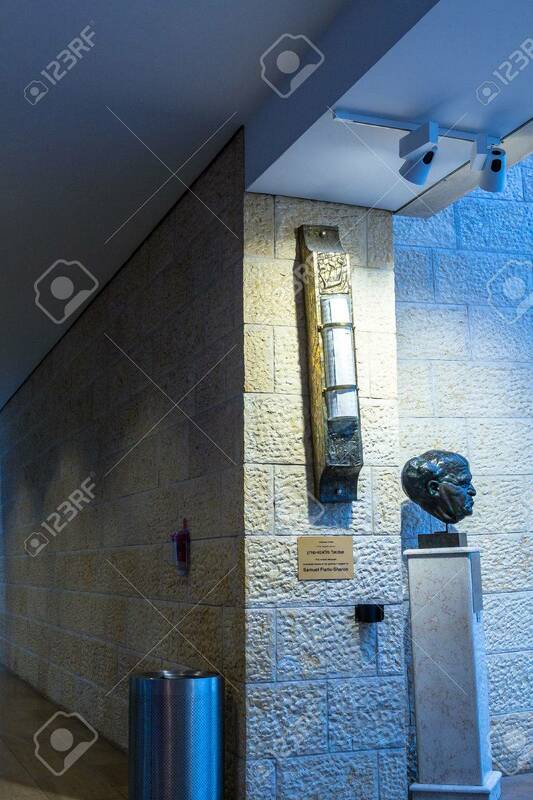 Browse other questions tagged halacha sefer-torah mezuzah .